Russian Foreign Minister Sergei Lavrov is holding a press conference with his Slovak counterpart Miroslav Lajcak after discussing international issues during talks. "Cooperation in the sphere of the power industry, including nuclear, continues successfully. Slovakia, I am convinced, can continue to count on Russia as a reliable supplier of hydrocarbons," Lavrov said after talks with Slovak Foreign Minister Miroslav Lajcak. 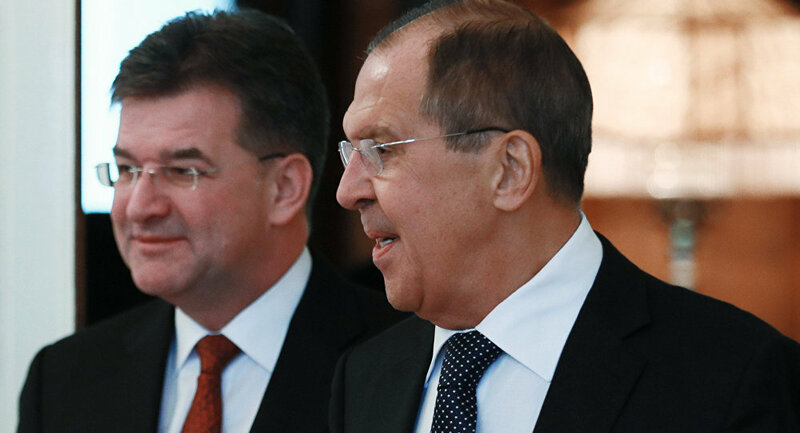 Russian Foreign Minister Sergei Lavrov on Tuesday accepted the invitation of his Slovak counterpart Miroslav Lajcak to visit Slovakia. "Miroslav Lajcak invited me to visit Slovakia. I would be happy to visit, and we will continue our contacts," Lavrov told a press conference. Russia continues to be one of the biggest trade partners of Slovakia among the non-EU states, Slovak Foreign Minister Miroslav Lajcak noted. "Russia continues to be one of Slovakia's most important trade and investment partners outside the European Union," Lajcak said at a press conference after the meeting with Russian Foreign Minister Sergei Lavrov. The Slovak top diplomat stressed the importance of bilateral cooperation in energy, trade and investment. "Slovakia is interested in developing pragmatic and constructive cooperation with the Russian Federation, which is focused on results with an emphasis on energy, trade investment, tourism and external projects, including cooperation with the regions of the Russian Federation," Lajcak added. The minister also called Russia an indispensable partner in ensuring the international security and stability. The Slovak minister of foreign and European affairs is in Russia on a working visit. Lajcak will also deliver a lecture at the Moscow State Institute of International Relations (MGIMO), according to the Russian Foreign Ministry's spokeswoman, Maria Zakharova. Syrian President Bashar Assad's decree on amnesty for deserters is a step toward national reconciliation, and Moscow welcomes such efforts, Russian Foreign Minister Sergei Lavrov stated. "As regards the amnesty for deserters, this is probably a step toward national reconciliation, toward creating conditions that would be acceptable to those refugees who want to return to Syria — not only refugees but also temporarily displaced persons. 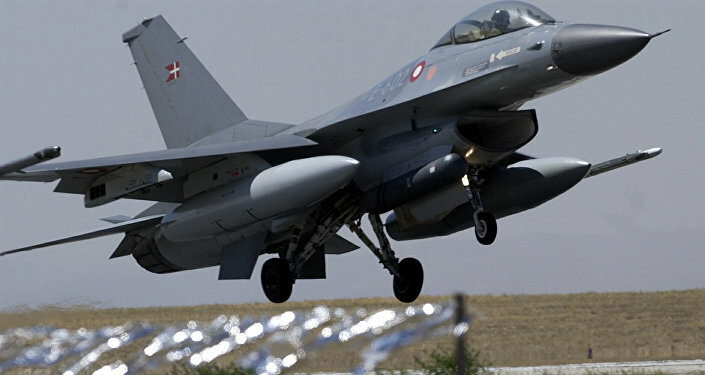 We actively support such efforts made by the Syrian government," Lavrov told a press conference. Earlier in the day, Assad issued a decree granting general amnesty for those who avoided military service and deserted from the army.